If this is your visit to teambarfinder.com, this “getting started” section will help you understand and navigate our immense database. This is where you can learn exactly how to harness the power of our knowledge and find bars and restaurants showing your favorite team’s game, surrounded by like minded fans. Right off the bat, you probably need to know what we define as a “Team Bar”. In contrast to a sports bar (where every game being played at a particular moment can be viewed), we define a “Team Bar” as a place where only the hometown team’s game is being aired while that team is playing. 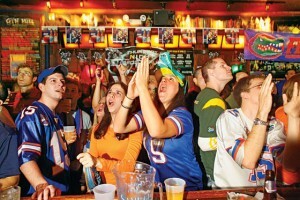 The result: The chance to watch your favorite team’s games while surrounded only by fellow fans of your favorite team. This atmosphere creates that back-home feel so many of us miss. If you want more clarification, we encourage you to check out the what is a team bar blog post. So how do you locate a team bar on teambarfinder.com? It is quite simple and you just need to follow a few simple steps. Our website determines your current location based on the your IP address. If you are looking for a team bar in your area you are currently visiting team bar Finder from, you do not need to do anything further. If you will be traveling and want to find a team bar where you will be next, select the city where you would like to watch the game. Use the top left corner of the website to set youor location you wouldlike to search and that map will come up with all the team bars within that region. You can see an example of a small selection of team bars in Honolulu, Hawaii. 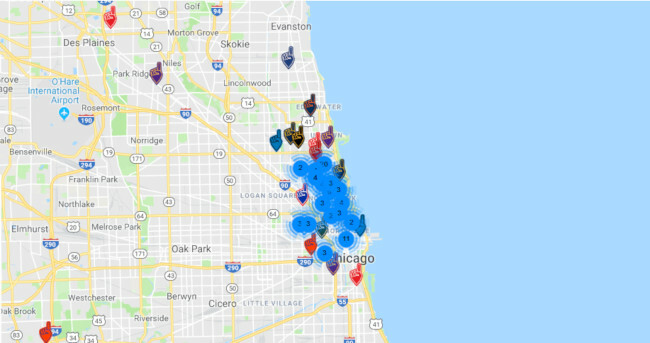 Each Team Bar Finder “foam finger map pin” indicated that location is a team bar. The colors of the map pin reflect the team colors of the team that team bar supports. Keep in mind, many team bars support different fan groups, i.e LSU watch parties on Saturdays and the Cleveland Browns fans on Sundays. The map pin will always reflect the team colors in alphabetical order. The example of LSU Tigers watch parties on Saturdays and Cleveland Browns on Sundays comes from a location in San Diego, Elbow Room. You will see that Elbow Room’s map marker reflects the colors of the Cleveland Browns. That’s because C comes before L in the alphabet. Clicking on each map marker displays brief information on that location. Clicking on the location’s name, takes you to the detail page where you can learn if more teams’ fans are hosted or just the one team. Additional information like business hours, phone number, links to their website and social media are included if available. Keep in mind, the bar and restaurant business is a volatile business that is rapidly changing. Many times bars and restaurants will go out of business and will be closed without notice to us at Team Bar Finder. We highly encourage anyone who locates a team bar on TeamBarFinder.com to first contact that location either by phone or email to confirm that in fact, it is a team bar and they will be showing the game of your preference. We do our best to keep our database up to date but there are times when bars close permanently or switch affiliations. We would encourage anyone that finds an error and a bar has closed or is no longer hosting a particular team’s fans, to please inform us by using the Contact Us page. 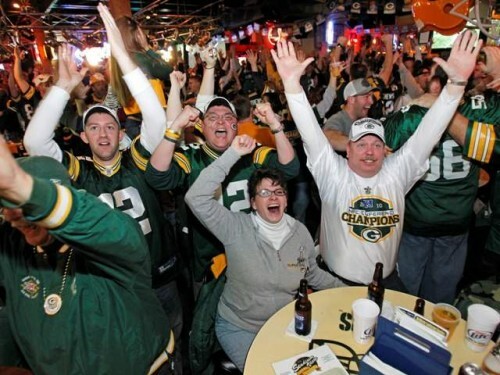 Once you have confirmed this is your team bar, grab your jersey and hat and get ready to join the other fans of your team for the game at the bar. When selecting a city, particularly a large city like New York, Chicago, Los Angeles, etc., you may see blue dots with numbers in them. An example using Chicago can be seen below. These blue numbered dots indicated a “cluster” of bars in very close proximity to each other. In some cases, these team bars are a few blocks from each other or could be right next door. Simply click into the cluster to get a closer view of the neighborhood and to see which teams those team bars affiliate with the most. The menu bar at the top is also a powerful tool to help locate your team’s bar. As you can see in the example above, if you were searching in the Los Angeles area for a team bar to watch the Boston Red Sox game with other Red Sox fans, you would select the city, (in this case Los Angeles), select the sport (MLB) then the league or conference (American League), division, (American League East) and then your team (Boston Red Sox). It is very simple and quick with a few moves of your mouse. You don’t need to click on each selection. Just hover your mouse pointer over the selection and move it until you get to the exact team you are looking for. Once over your team, click on it and it will open a list of locations in that particular region that are affiliated with your team selection. Sometimes you may not get any results for a team in a particular area or region. It means there might not be any bars in that area that host those particular fans. It also could mean there is a team bar in that region but we just don’t know about it yet. Bars are constantly opening and adding new teams to the list of those fans they welcome. We diligently keep our database up to date but there are times we may may miss a few or may not know of a particular team bar. If that is the case and you know of a particular team bar, we highly encourage you to use the Submit a Team Bar function and share your knowledge. Just as much as new bars and restaurants are opening, many bars do close as well. We highly encourage that if you are visiting a team bar for the first time, to contact them and ensure they are still open, are showing your team’s game with sound, etc. We want to save you an unnecessary trip to a bar that could have possibly shuttered their doors months ago and we have not been alerted to their closing. If you see a bar on Team Bar Finder that is now closed, we highly encourage you to Contact Us and let us know so we can eliminate that bar from our database. Lastly, we get contacted frequently asking why bars included are only for out of town fans, i.e. displaced fans. Many questions we get pertain to listing a bar, for example, in Chicago as an official Chicago Blackhawks bar or a Pittsburgh bar being a Steelers bar. It is safe to assume that all sports bars in the local market are going to be showing that team’s game and the place will be packed with other like-minded fans all rooting for the home team. Team Bar Finder is designed to help those fans that are currently living out of their favorite team’s market or happen to be traveling and are away from their home market. 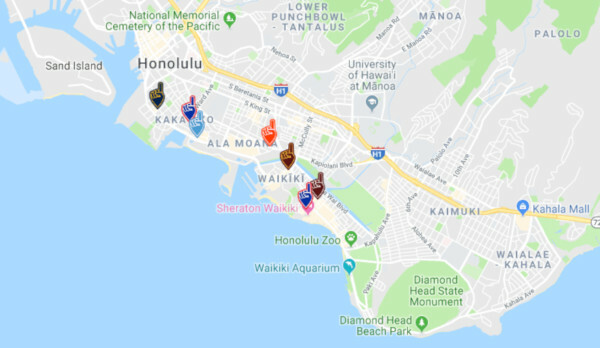 Team Bar Finder makes it easier for fans to connect with fans of the same team even if they are hundreds or thousands of miles away from their favorite team’s home city. That is the main reason Team Bar Finder includes bars that are out of market but welcome out of market fans of a particular team. Hopefully we covered how to use Team Bar Finder and you are well on your way to discovering team bars in your area or when you travel. 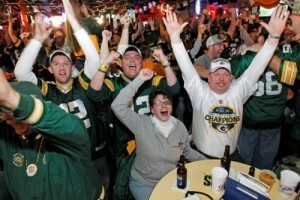 There is nothing like rooting on your team in a bar filled with other fans of the same team. We at Team Bar Finder want fans to have the best experience whether they are close to their home team or half way across the globe.